Since ancient times the Mideast has witnessed continuous clashes between religions, cultures, and nations. Israel’s reestablishment in 1948 attracted refugees from the world over but also generated much resentment. For the next sixty years conflicts would rage with Israel at the center. 1956, ’67 & ’73 would be years of major conflict and are all covered in this title. Additionally actions in Lebanon (’82) and assorted strikes in ’85, ’06 & ’07 are also covered. 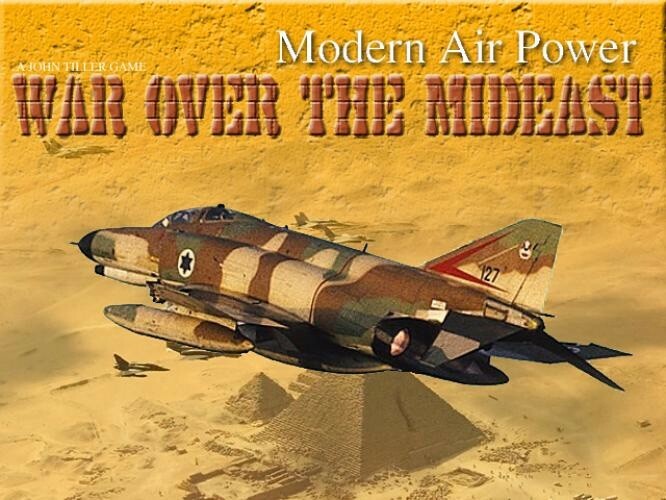 The violent Mideast chariot clashes continue thousands of years after the Biblical era, but modern chariots now flash across the sky trailing fire and raining down thunder and lightning on the enemy below. 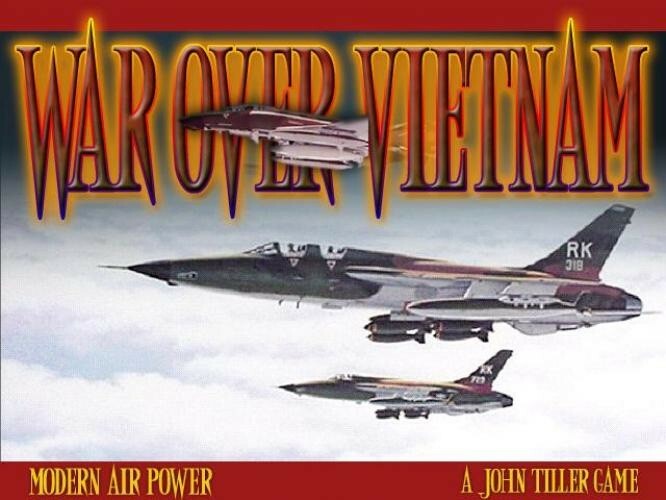 War Over the Mideast (WOM) features a new interface from what was released with its predecessor, War Over Vietnam. This was the result of extensive testing and feedback from the Air Force’s Squadron Officer College, Air and Space Basic Course. 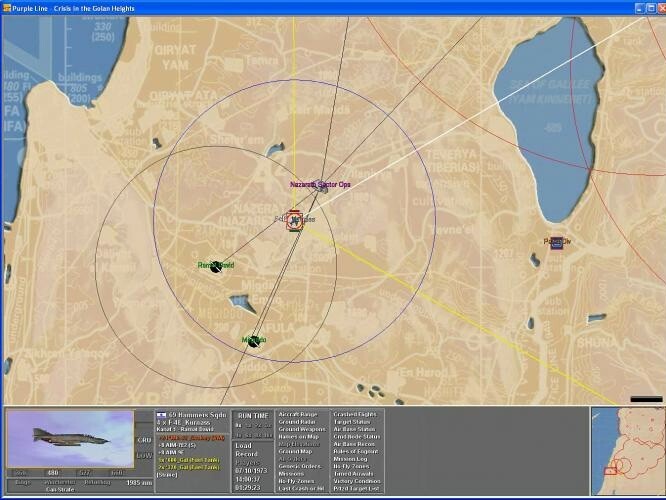 It’s designed to enhance control of the simulation and make for easier access to information. 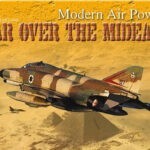 30 Scenarios are included covering engagements such as Operation Kadesh in 1956, to Operation Moked in 1967’s Six Day War and the 1973 Mansourah Air Battle. 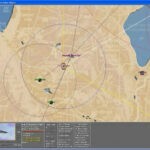 Scenarios range in size from small raids such as the 1981 Operation Opera – Iraq Nuclear Reactor Strike to huge battles such as Purple Line – Crisis in the Golan Heights. 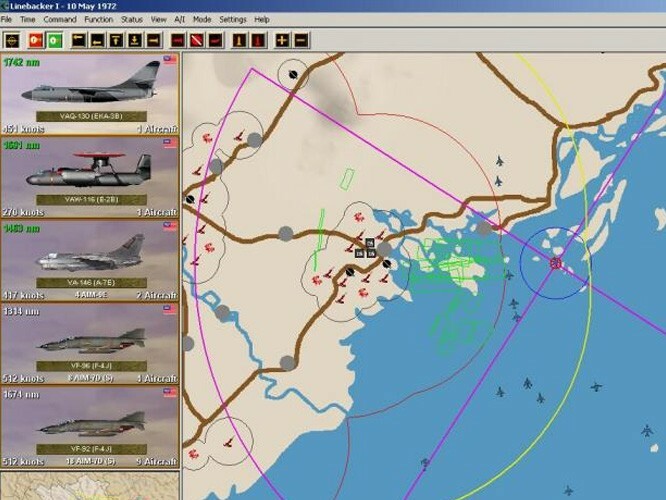 Like its predecessor, WOM includes a wide array of scenarios allowing you to fly missions against fortified bases, or to fight an enemy air force for air superiority. You will command aircraft from fixed-wing prop driven Mustangs to Fourth Generation F-15’s and F-16’s with a wide array of armaments. On the Arab side of the house you will have a choice between Soviet T-34 Mentor’s & MiG-15’s on up to the MiG-25 Foxbat & the Su-27 Flanker.